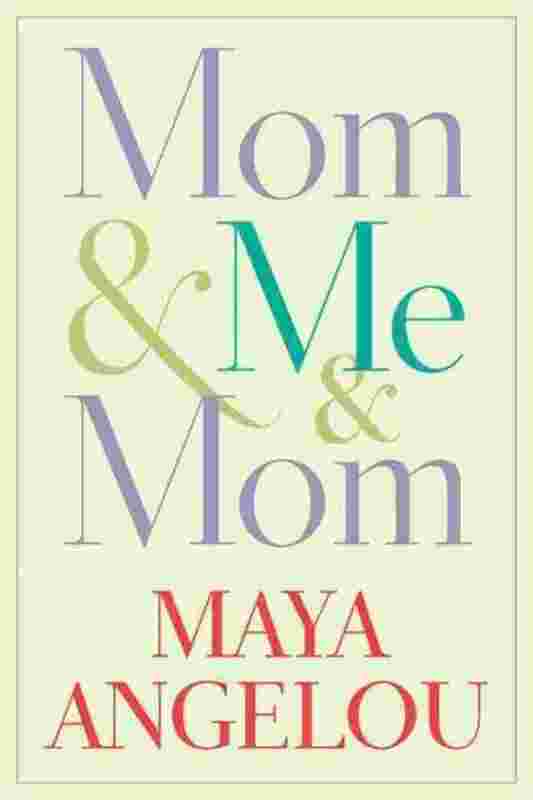 What Maya Angelou’s New Book Can Teach Us About Single Motherhood. Black mother-daughter relationships have been criminally under-explored in literature. There are a few truly great offerings available (Silver Sparrow, In Search of Our Mothers Gardens, and Sula* spring to mind), there’s a dearth of work that evaluates the nuance and complexity of black mothers’ relationships to their daughters. A lot of what we get are “bad mother” tales, with little light or love: PUSH, The Darkest Child, and 32 Candles** spring to mind). The problem with the latter is that, even though there are some truly horrid, ruthless, unsympathetic black single mothers, more often, mothers are not entirely villainous. We rarely get to experience relationships that gradate, from cold to compassionate, from abandoning to embracing, from rejection to redemption. Maya Angelou’s Mom & Me & Mom — out tomorrow — seems to be just the change we need. In a touching, expansive, and beautiful excerpt posted at The Guardian last Friday, Angelou discusses how her mother sent her to live with her grandmother, then reunited with her at the age of 13.